Jeter's Girlfriend Gushes About "Gossip Girl" Pal: I Loved Her From the Start! "Friday Night Lights" starlet Minka Kelly said she is smitten with co-star Leighton Meester and that the "Gossip Girl" actress is nothing like her conniving small-screen character Blair Waldorf. "She's actually the antithesis of Blair," Minka told Niteside at the launch of Renaissance Hotels’ R Life Live in Times Square last night. "She's such a wonderful girl." Meester and Kelly, who is dating Derek Jeter, star in the upcoming psychological thriller "The Roommate." They became fast friends when the pair met in South Africa during the shoot for a Clearasil commercial, Kelly said. When the opportunity came up to collaborate on a movie, the brunette bombshell said it was a "no-brainer." "It was really exciting," she gushed. "She's such a wonderful girl and so talented. She's so good at what she does." 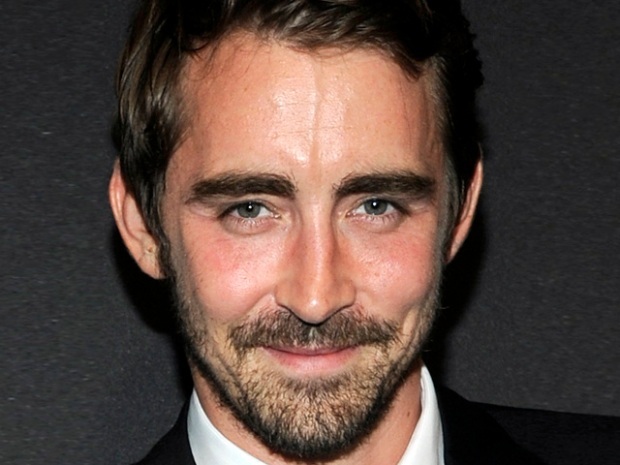 "Pushing Daisies" actor Lee Pace is joining the "Twilight" cast for its epic series finale and told Niteside at the Edison Ballroom Wednesday night at GQ's Gentlemen Ball that he's super psyched. He's already tried on his red eyeballs. She added, "I loved her from the beginning!" In the film, Meester's character becomes obsessed with Kelly. Ahead of her upcoming fourth album "Basic Instinct," R&B songstress Ciara dished on the red carpet to Lord & Taylor's "Ultimate Facelift" celebration Tuesday night about working with Usher and how she would love to collaborate with Drake and Janet Jackson. The event was in partnership with the VH1 Save The Music Foundation. Also in attendance were Kourtney Kardashian, Samantha Ronson, Solange Knowles and R&B singer-songwriter, Robin Thicke.